1.1cm wide x 1.5cm tall with a stud back. 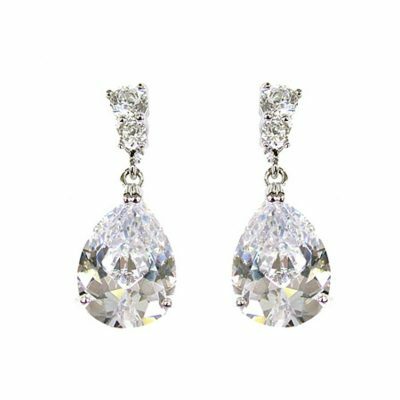 Sparkle to boast about but a size that will complement. 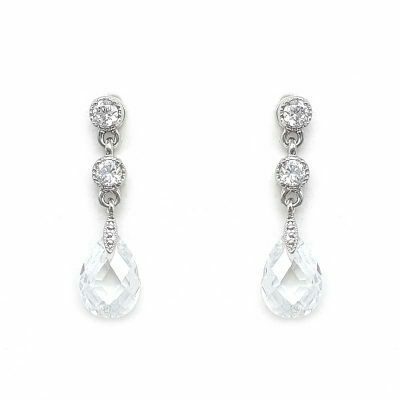 Our ‘Ella’ studs are gorgeous and match many of our bracelets as displayed in our jewellery sets. 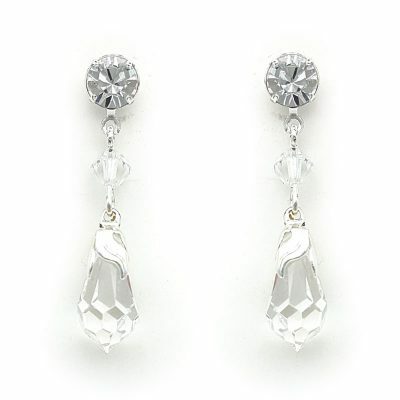 Designed and hand made in Australia with Swarovski crystals. Enjoy the flexibility of our bespoke range and make changes to suit your style. Either order this piece ‘as photographed’ or ‘customise’. 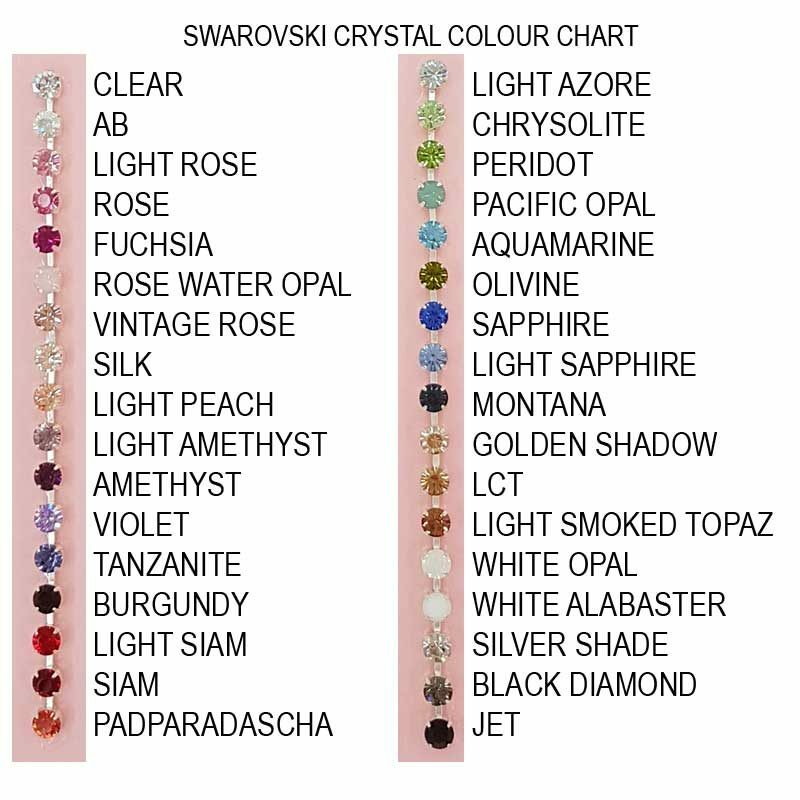 You can change crystal colours with the plating colour of your choice. Each piece is handmade specially for each customer and customising usually takes 3-4 weeks. We do try to keep this item as photographed in stock wherever possible to avoid customer delays. 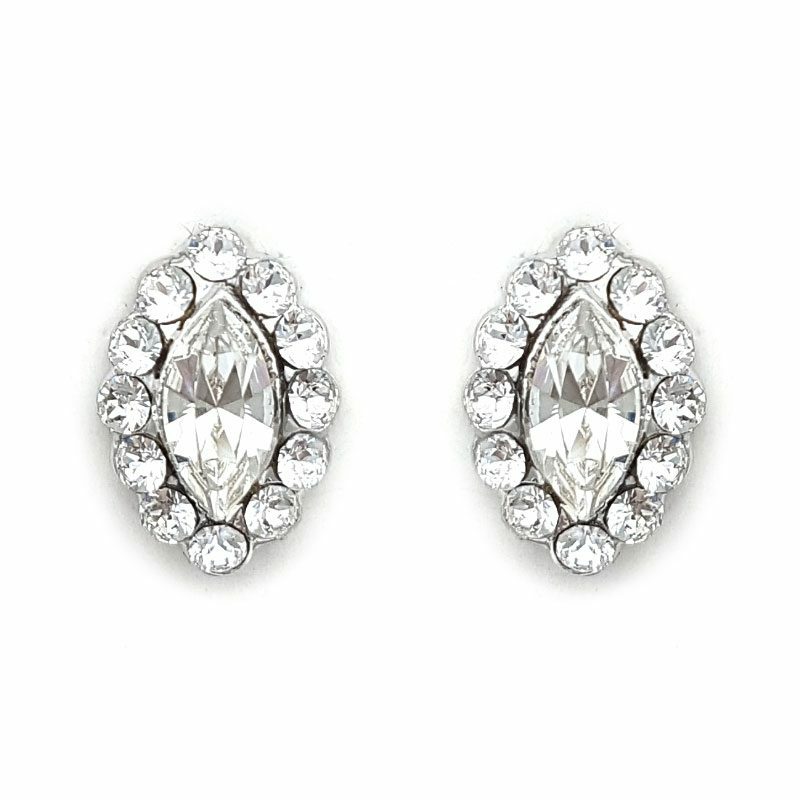 The centre stone in our Ella studs only comes in clear but the surrounding crystals can be any colour from our chart. Please contact us if you have any questions or further customising requests.